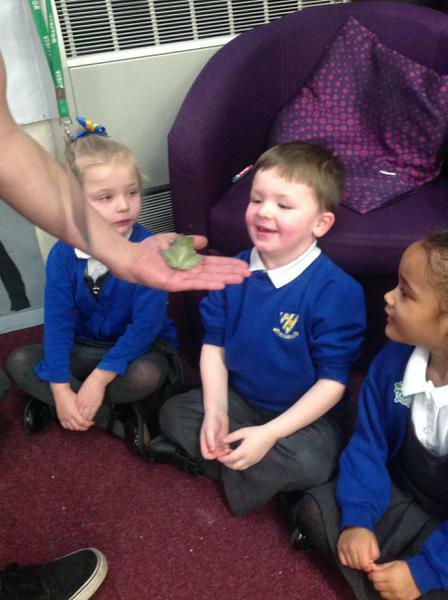 Our visit from the rain forest animals! 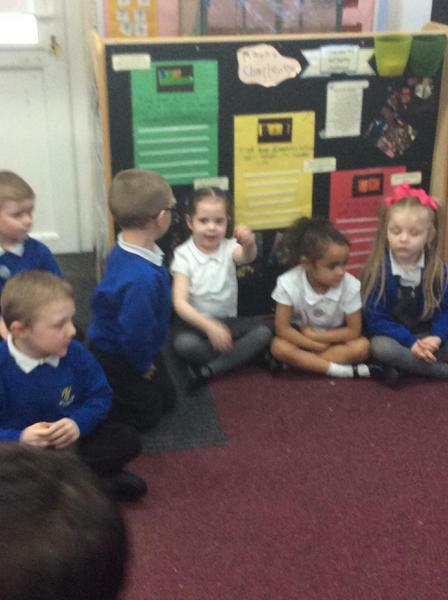 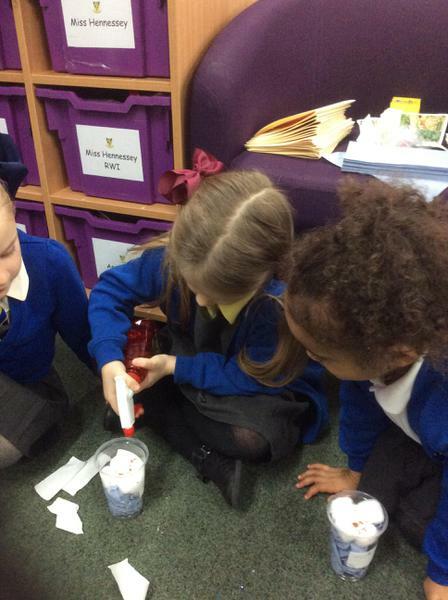 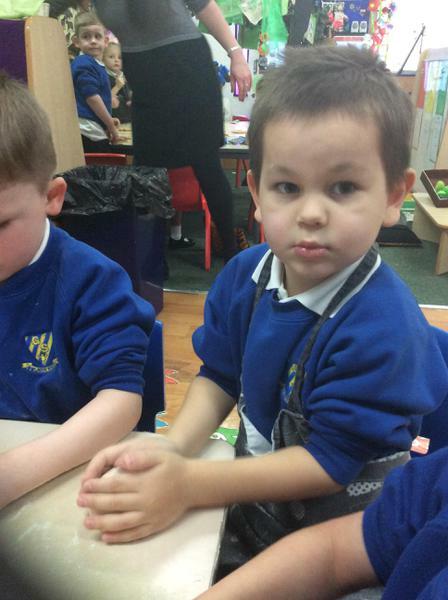 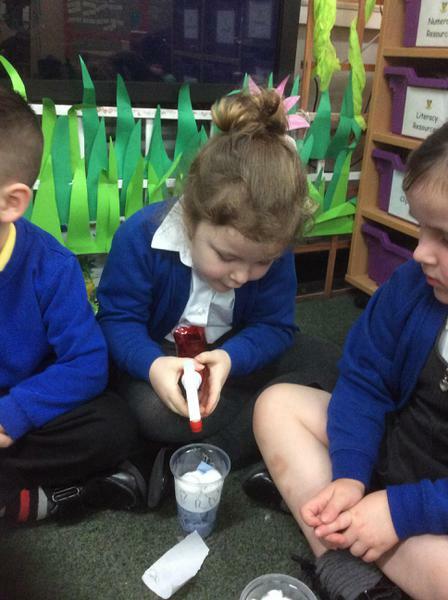 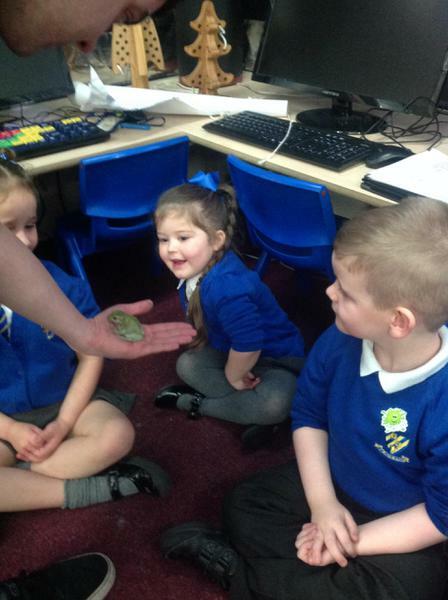 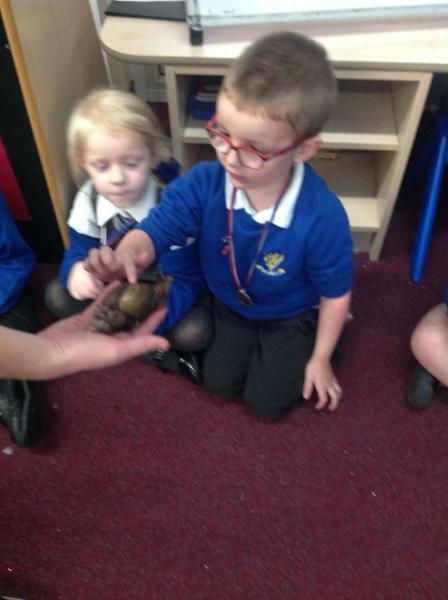 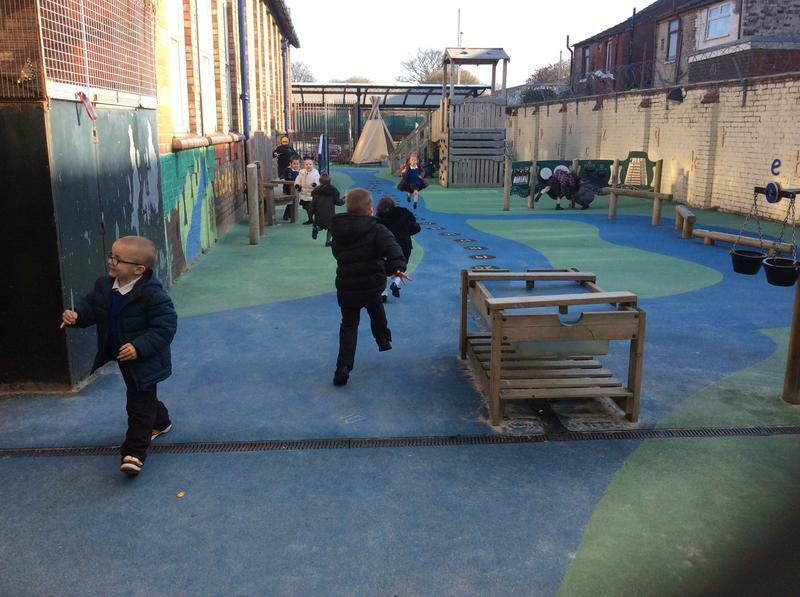 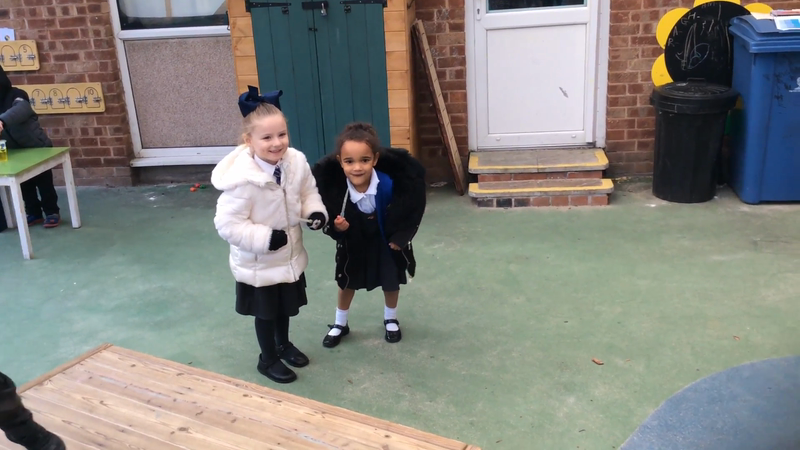 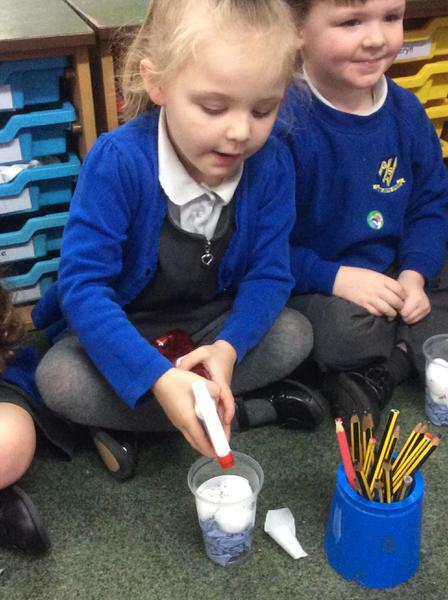 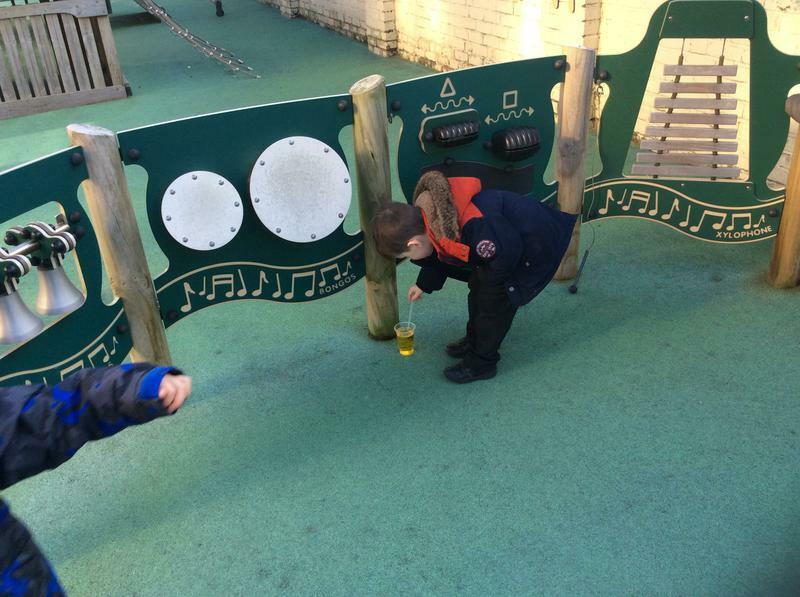 We've had a great start to our new topic Plants and Animals. 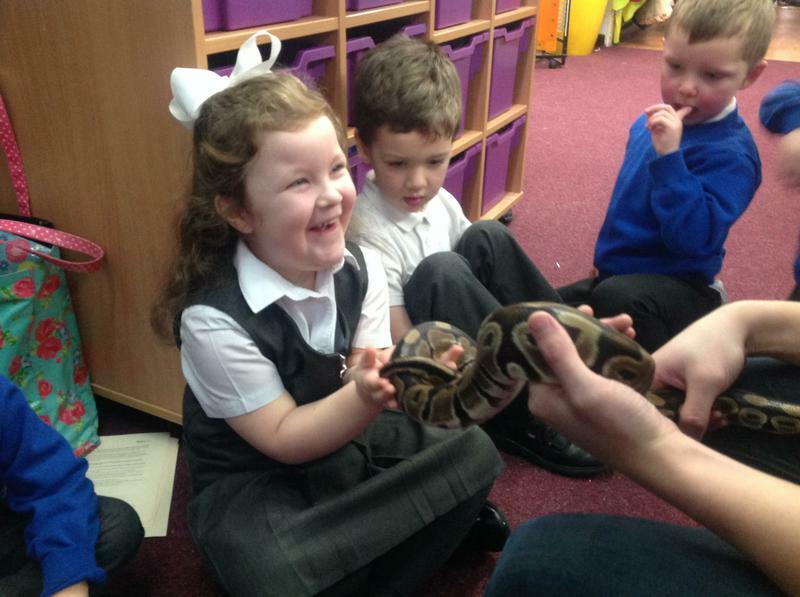 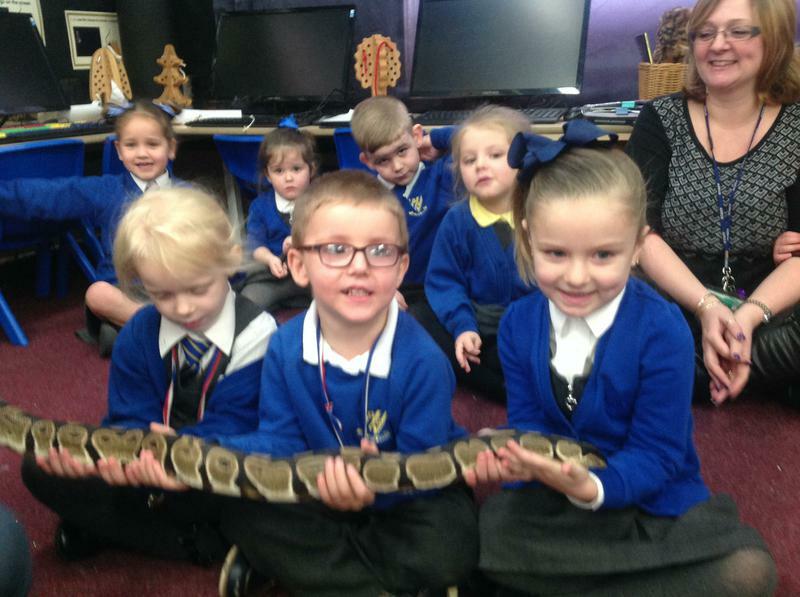 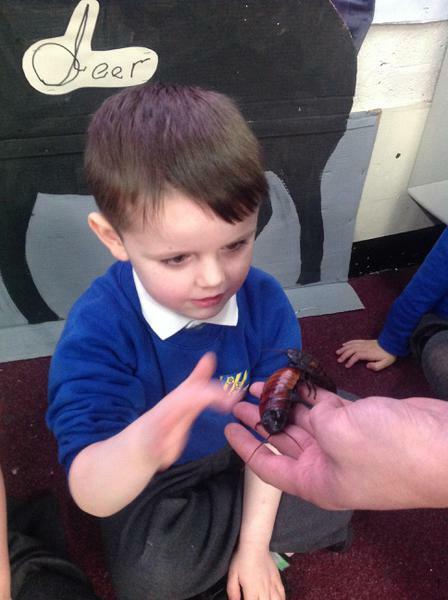 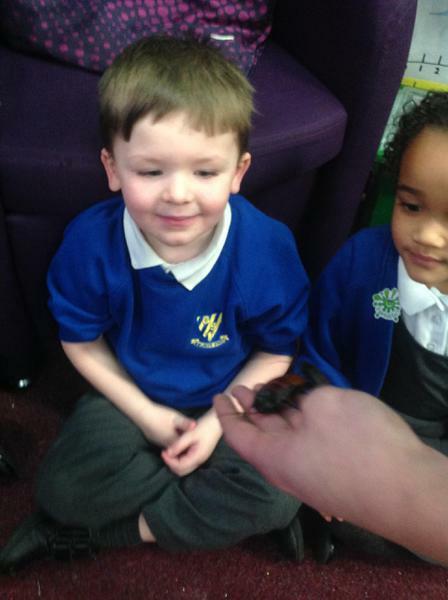 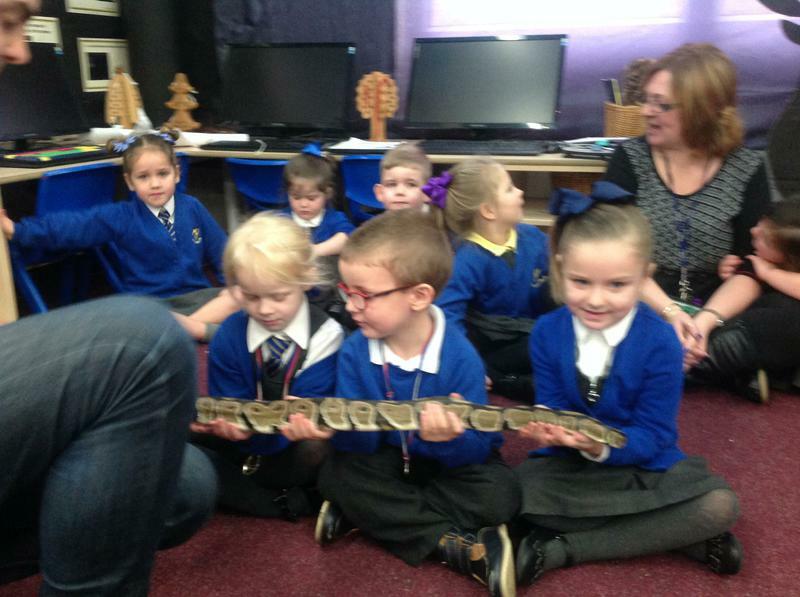 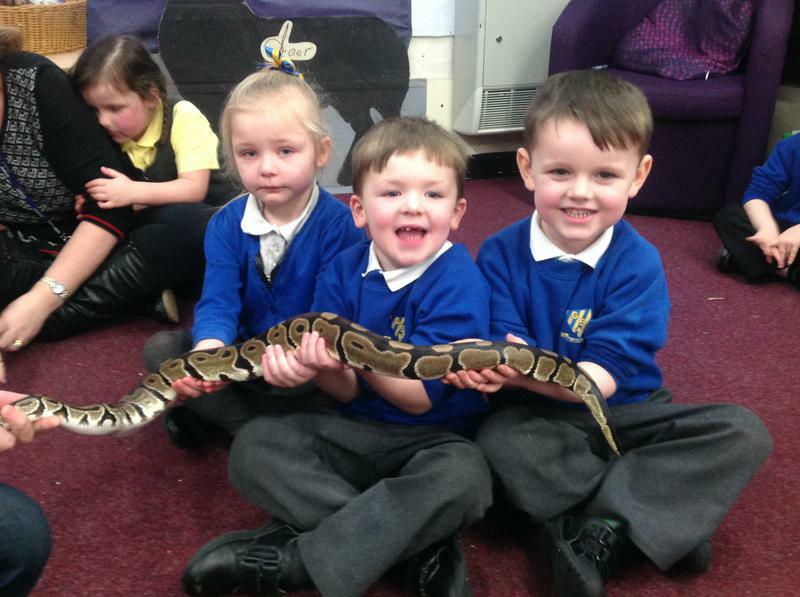 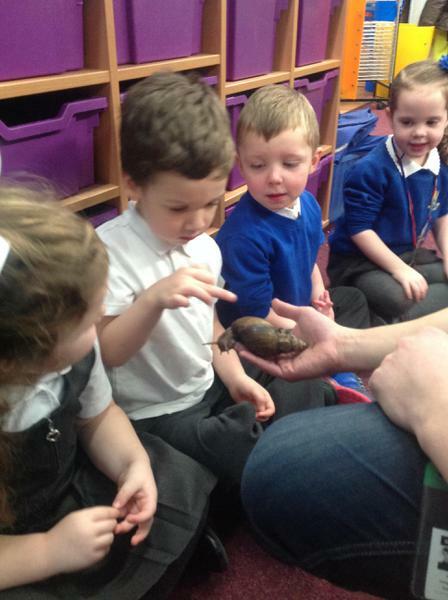 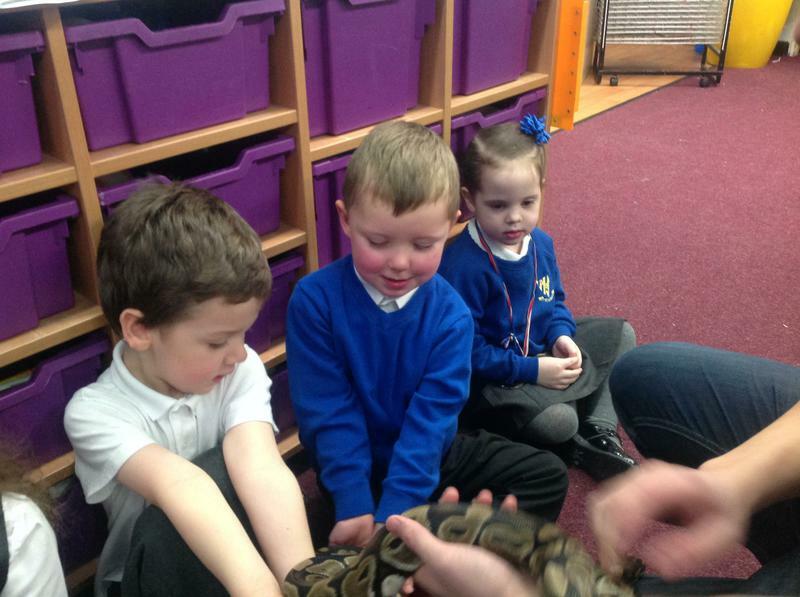 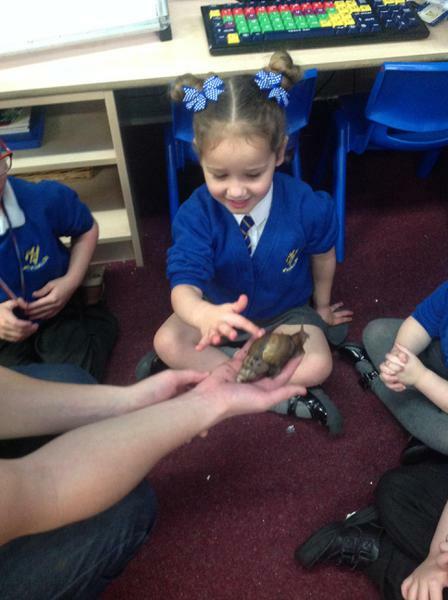 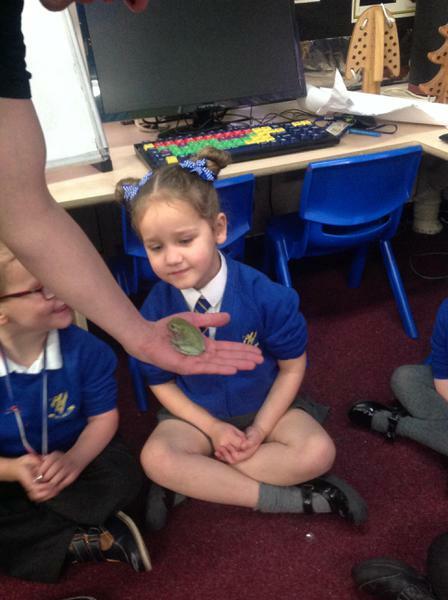 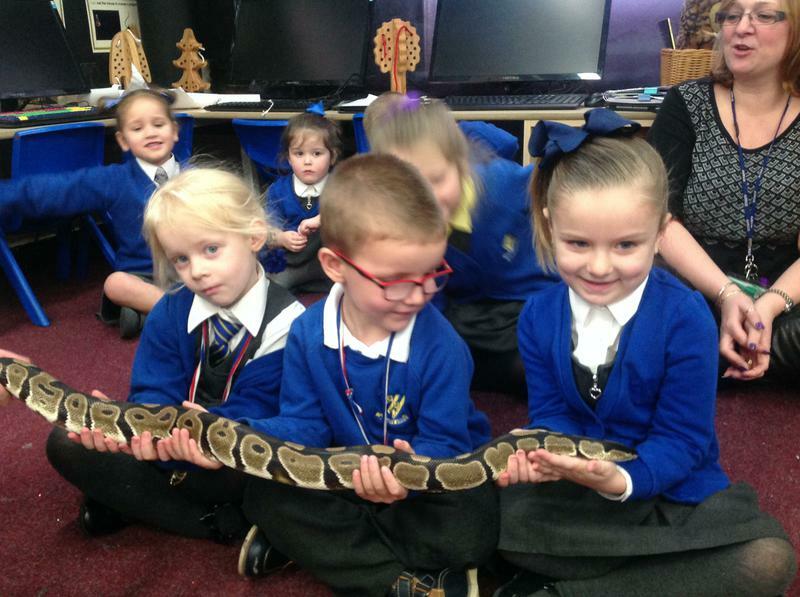 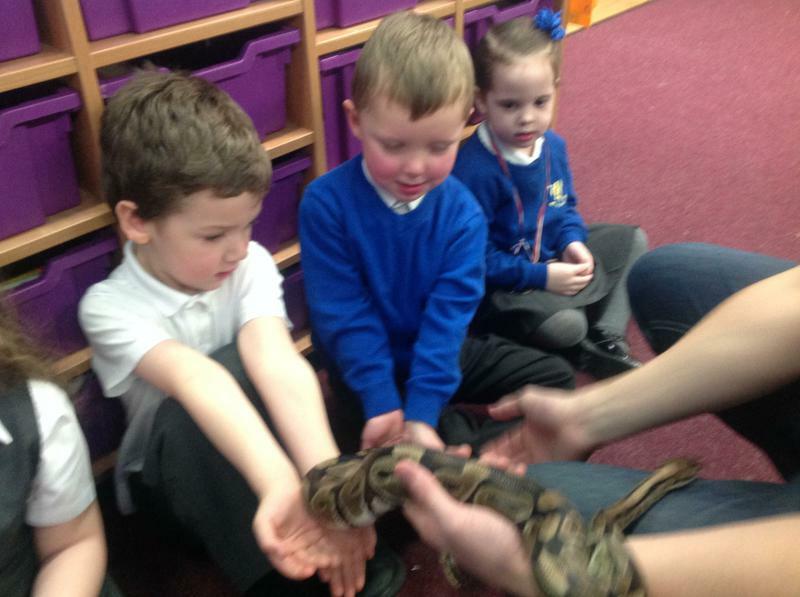 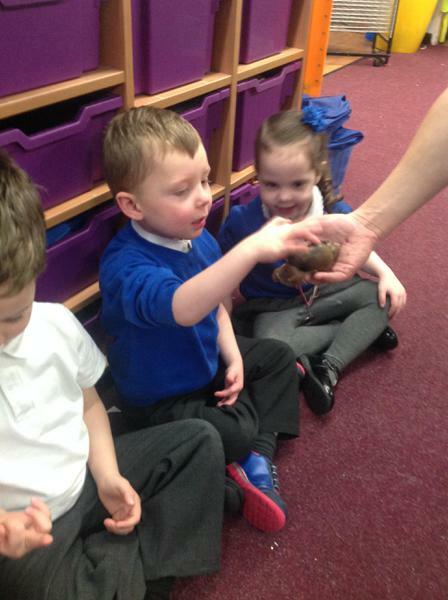 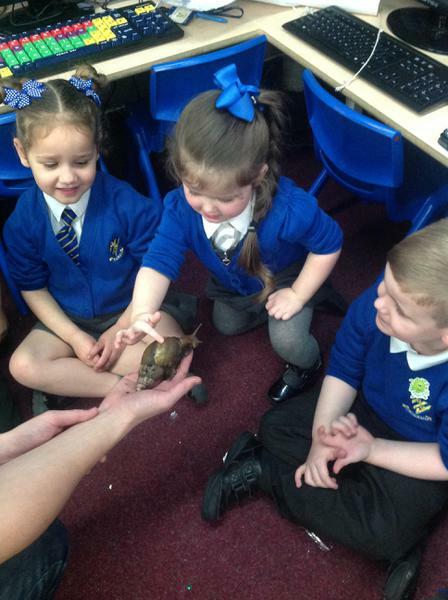 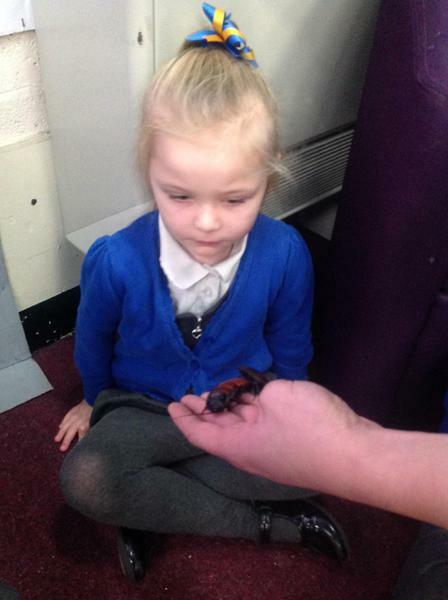 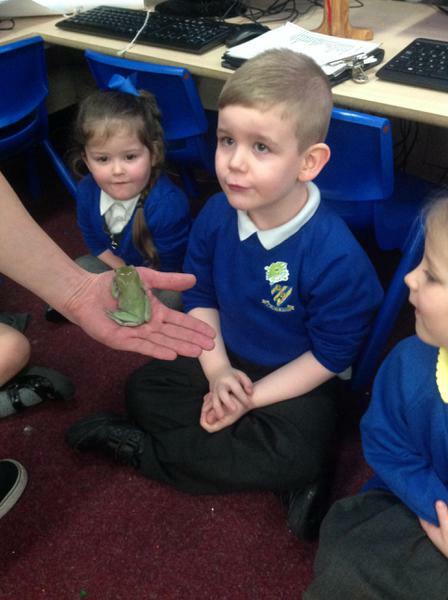 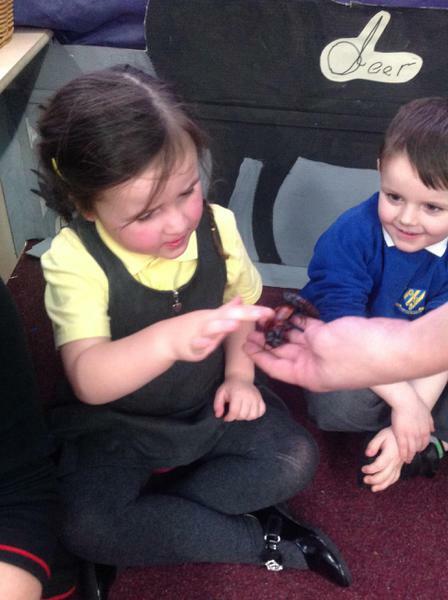 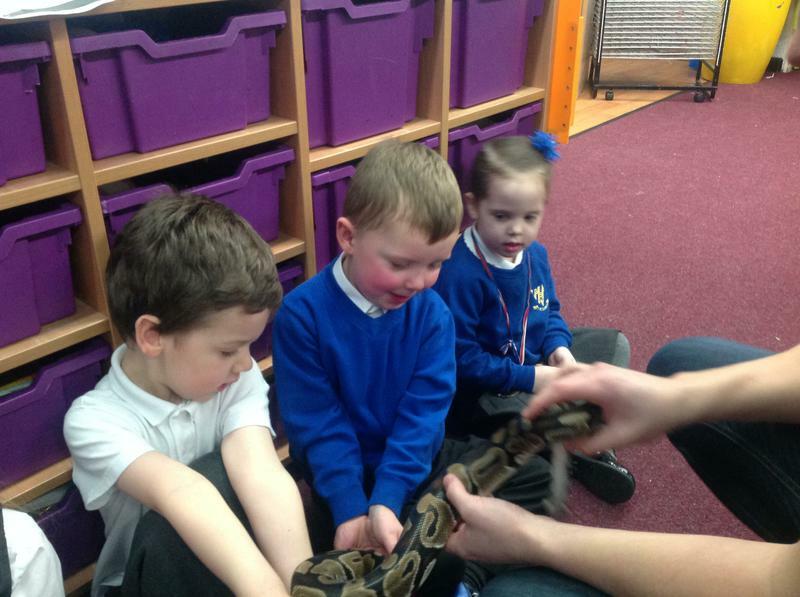 The children all loved our visit from Zoolab who brought lots of fantastic rain forest animals. 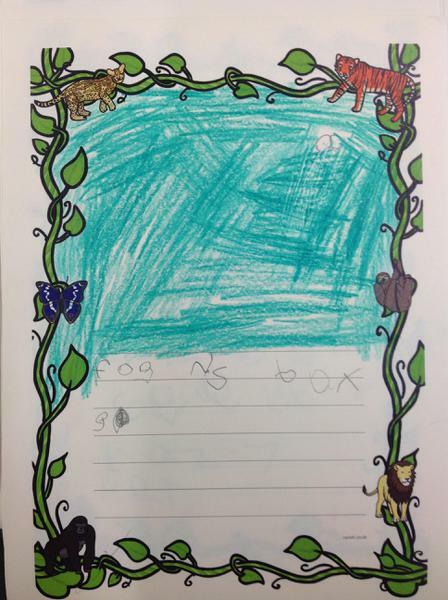 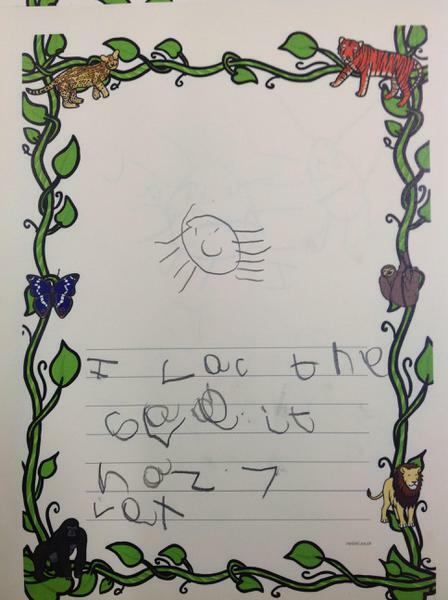 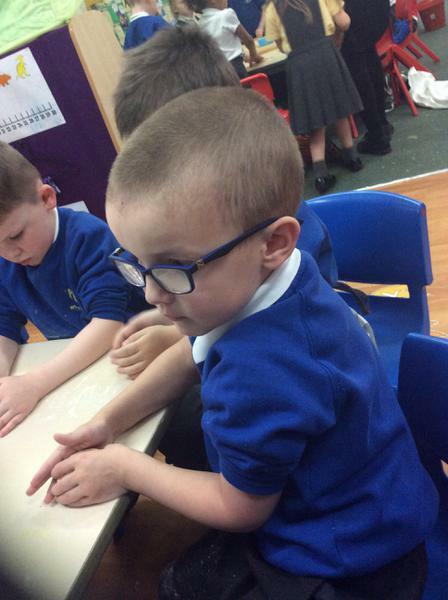 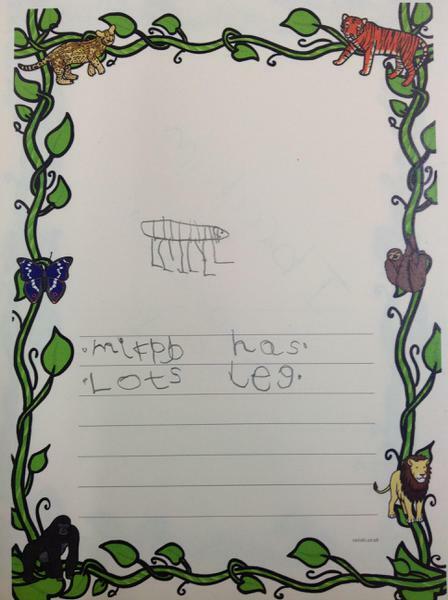 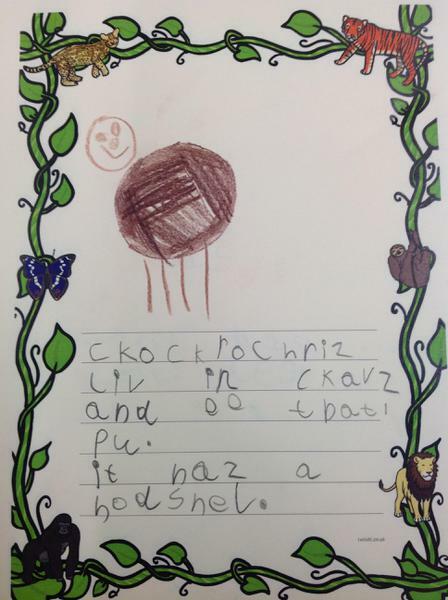 We learnt lots of new facts about the different animals and did some super writing. 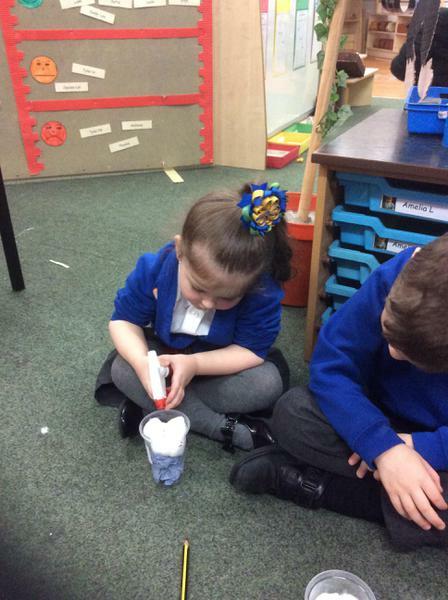 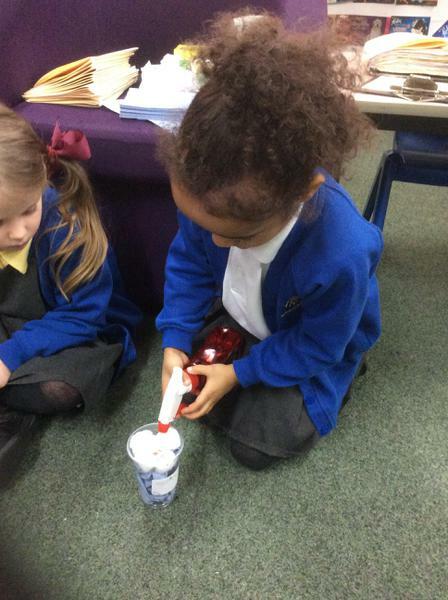 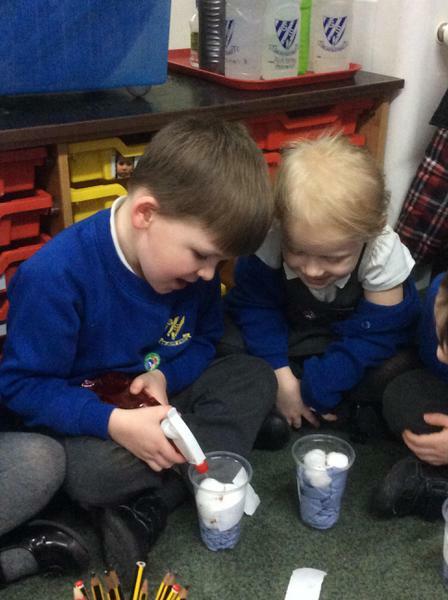 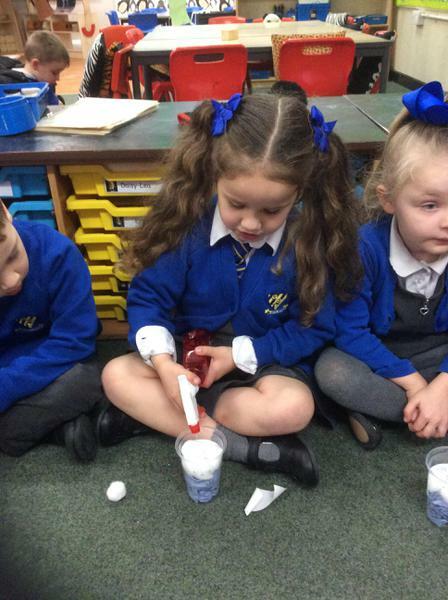 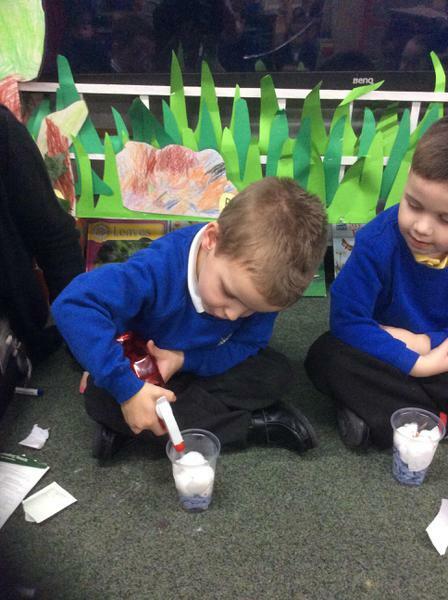 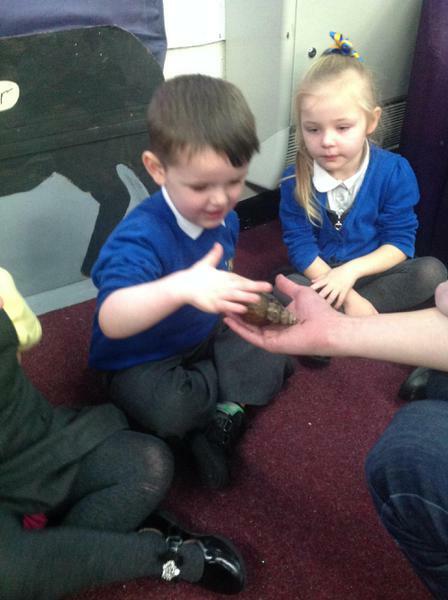 We loved exploring dinosaurs in both IPC and Literacy this week. 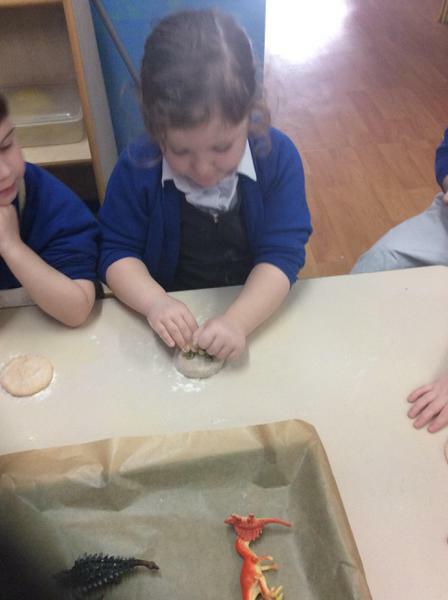 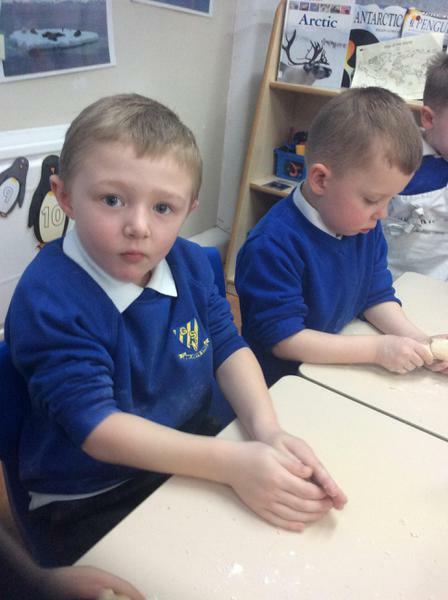 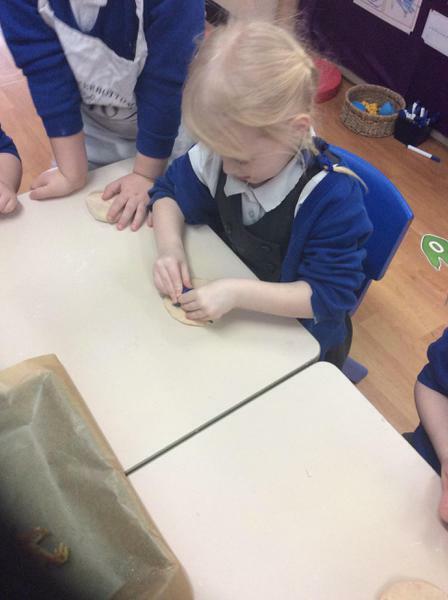 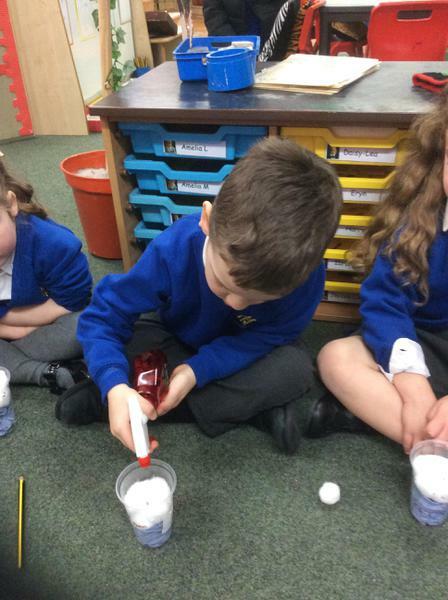 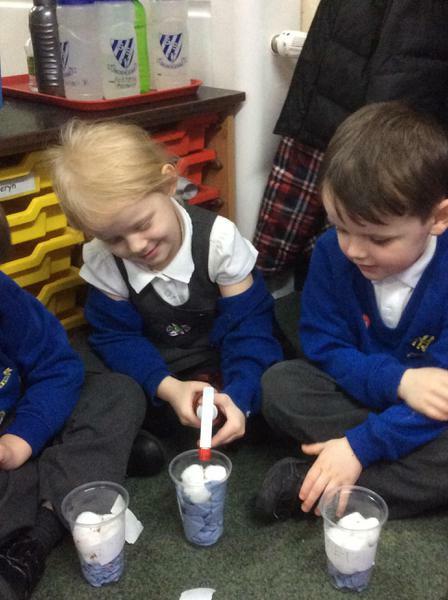 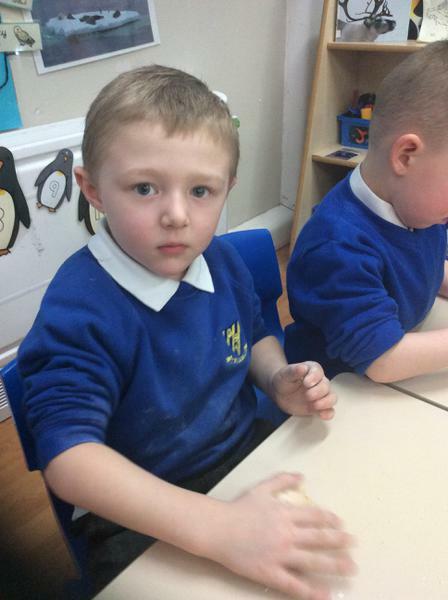 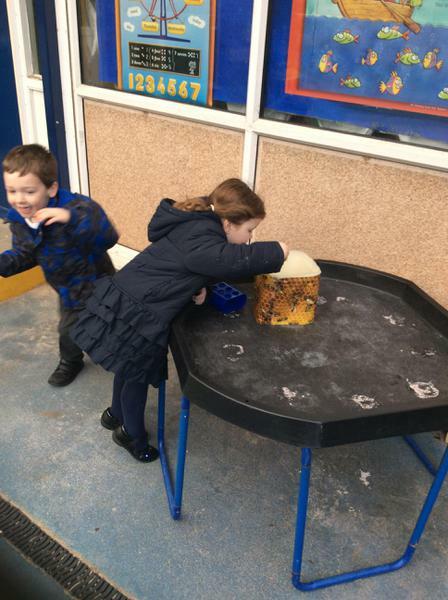 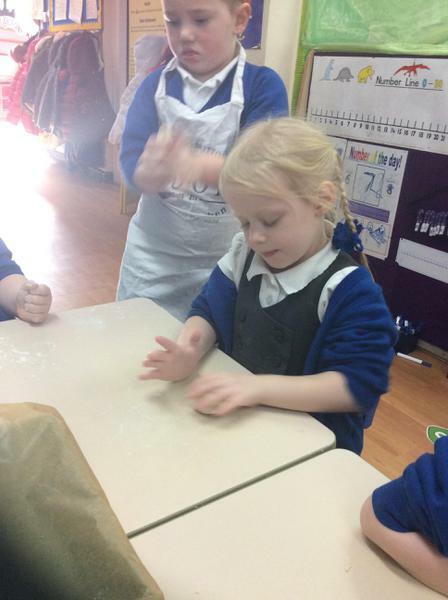 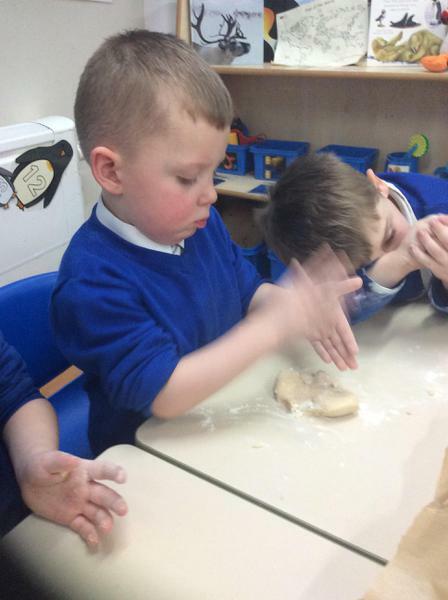 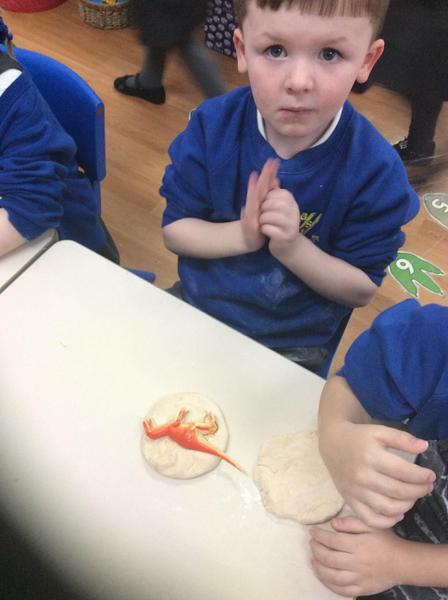 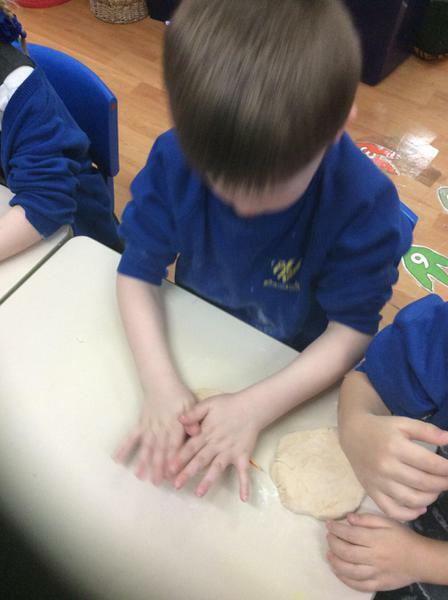 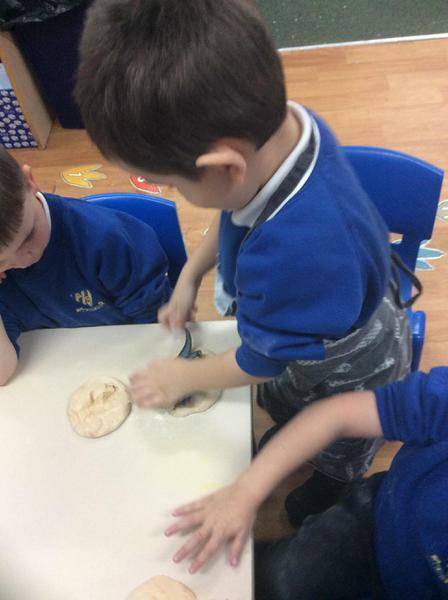 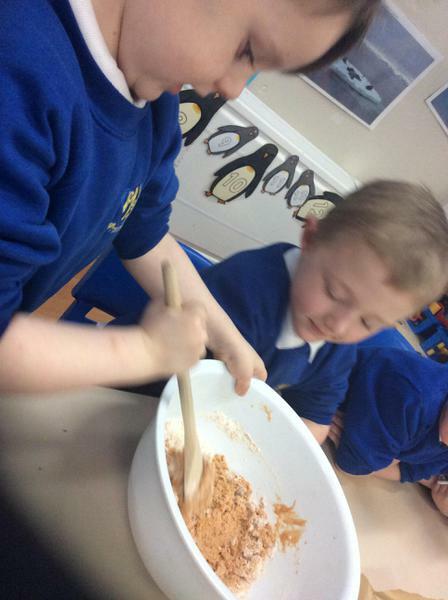 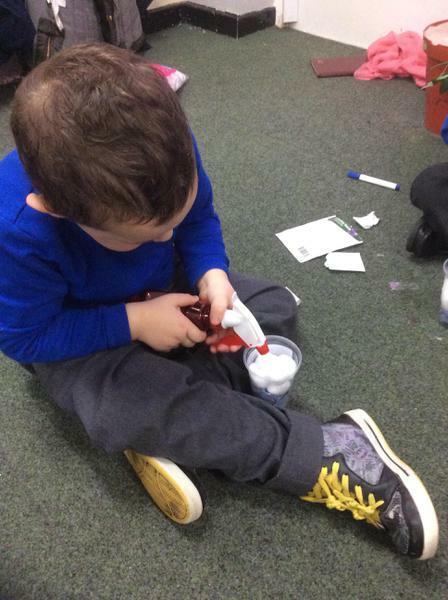 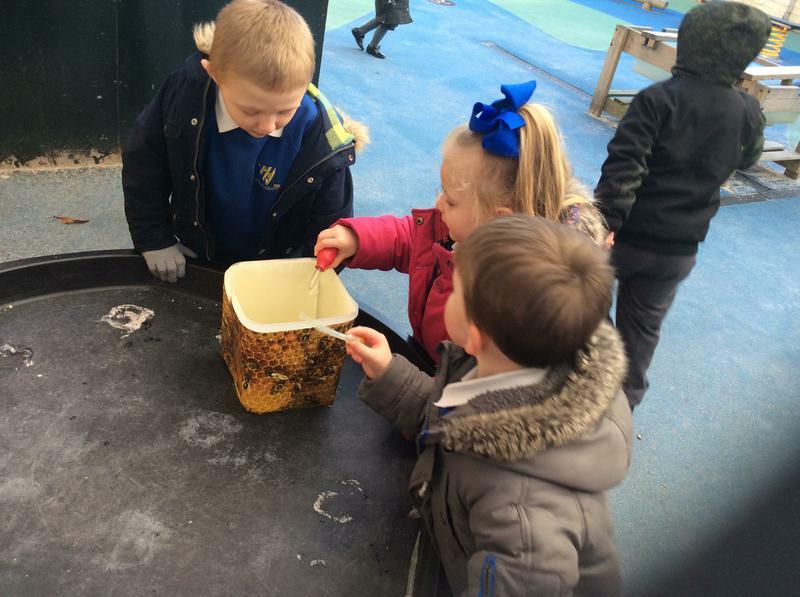 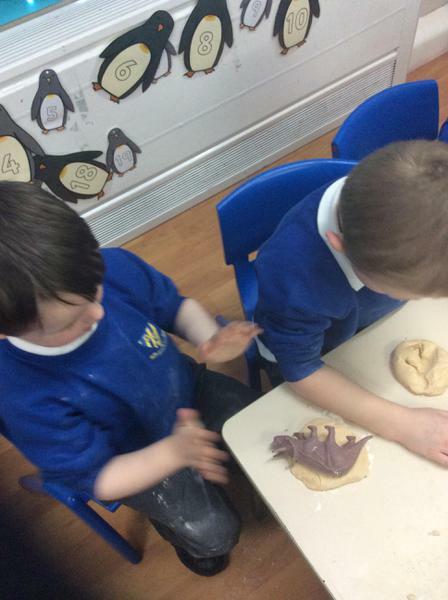 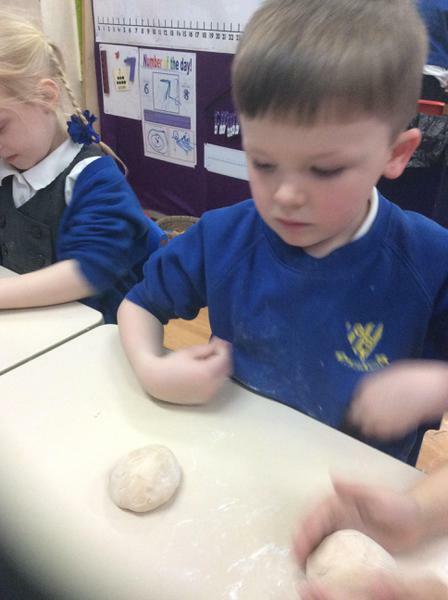 We learnt all about dinosaur fossils and then we decided to create our own! 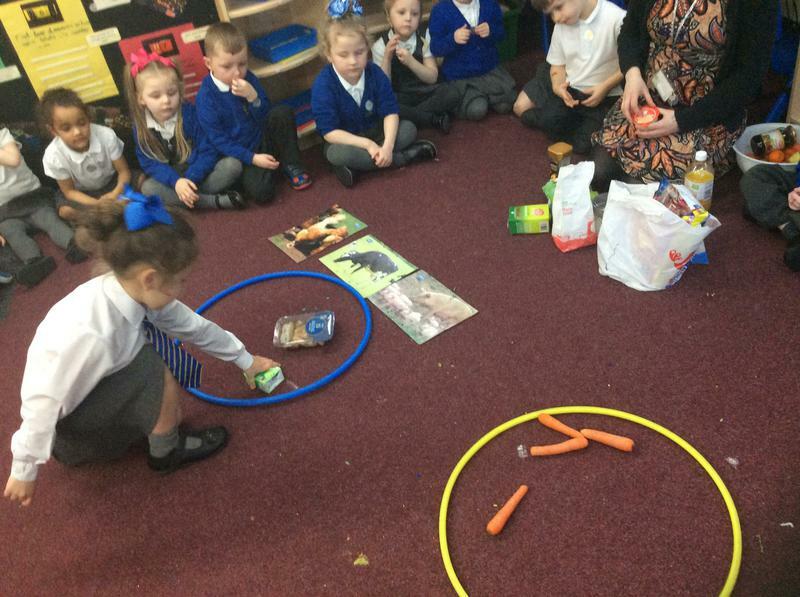 Whilst looking at dinosaurs, we were stunned to discover that just like some of the dinosaurs we eat meat too! 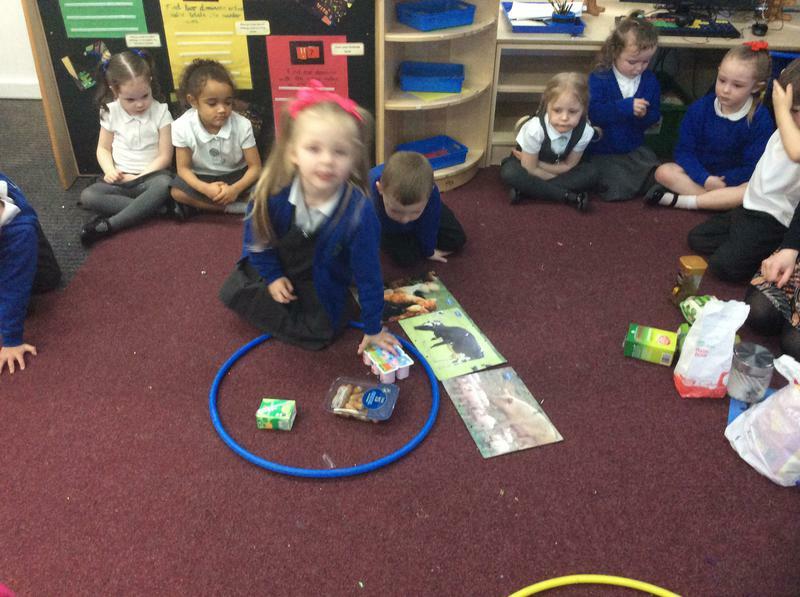 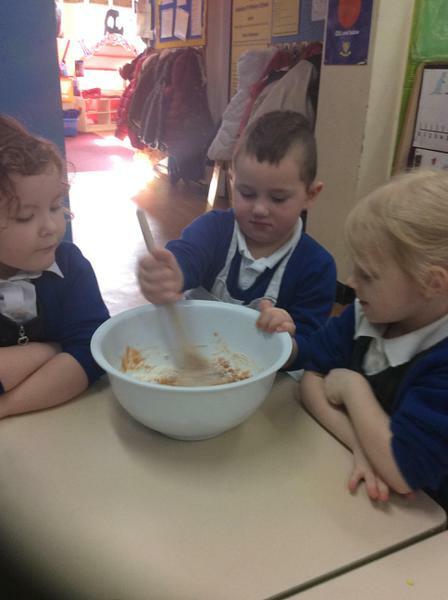 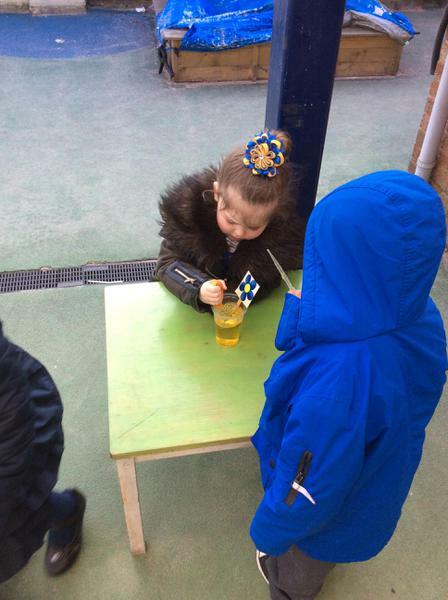 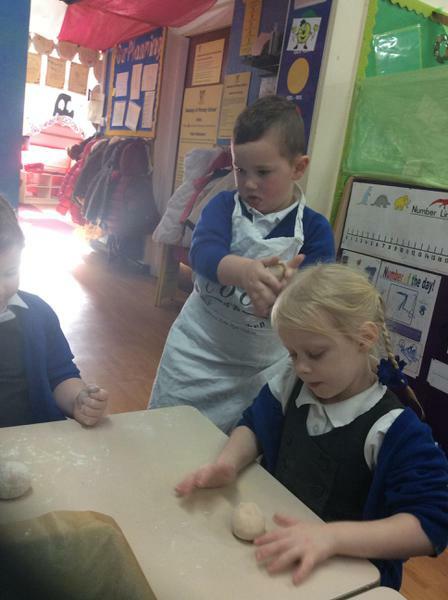 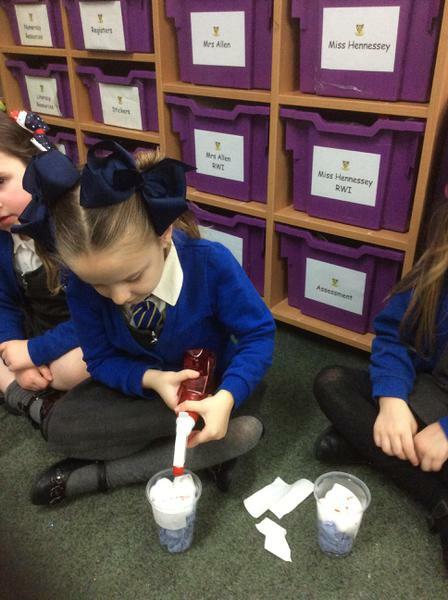 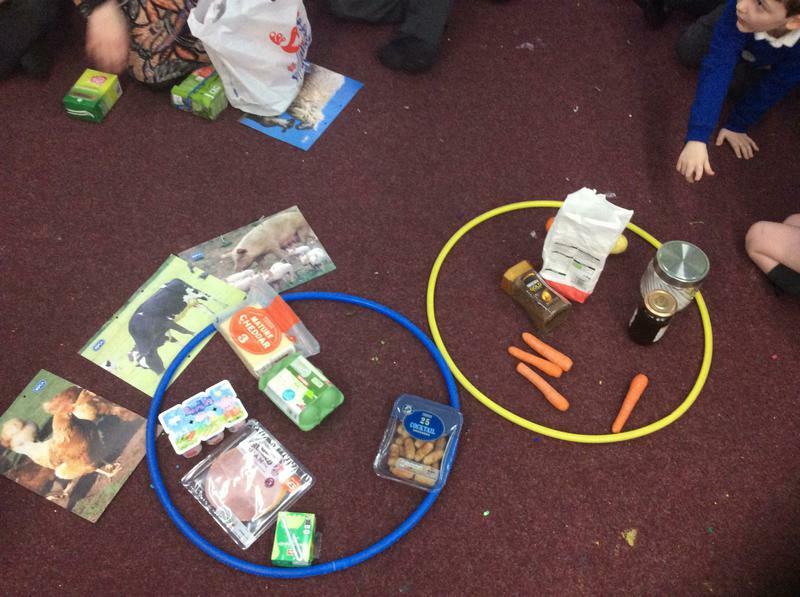 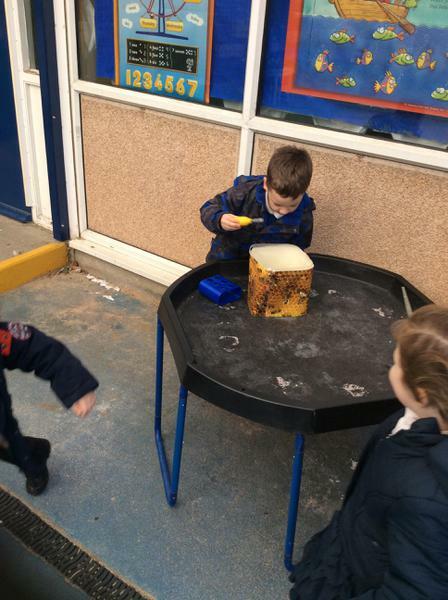 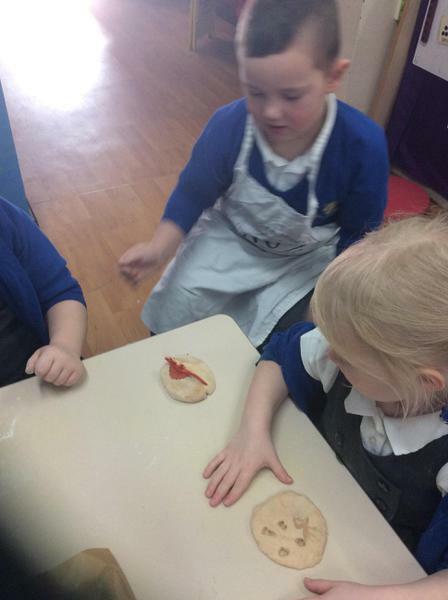 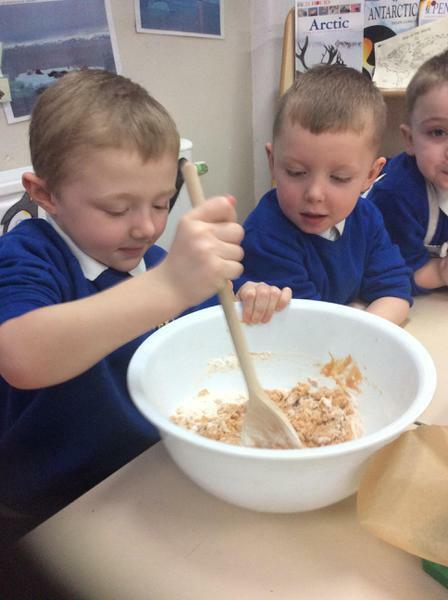 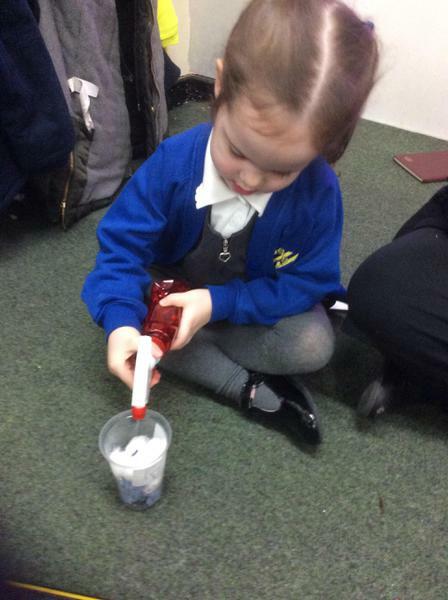 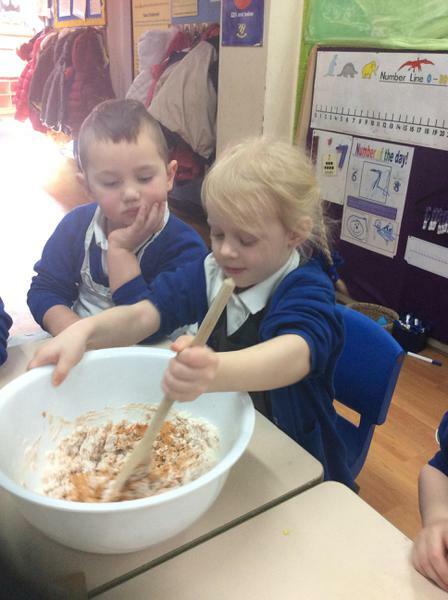 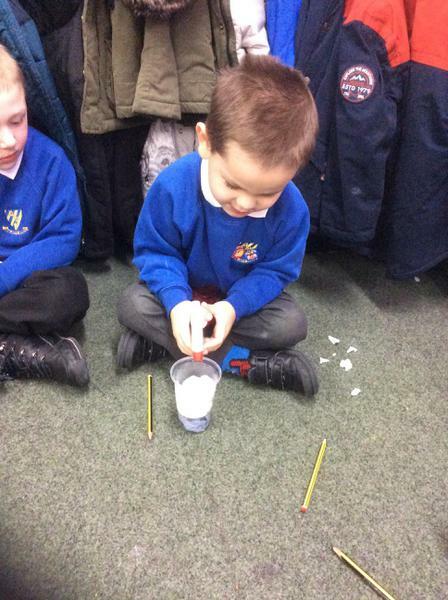 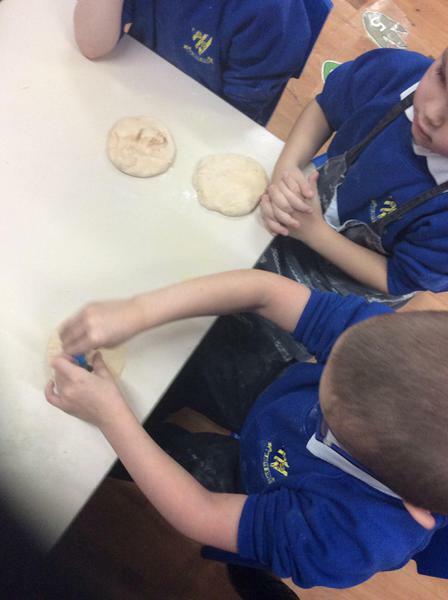 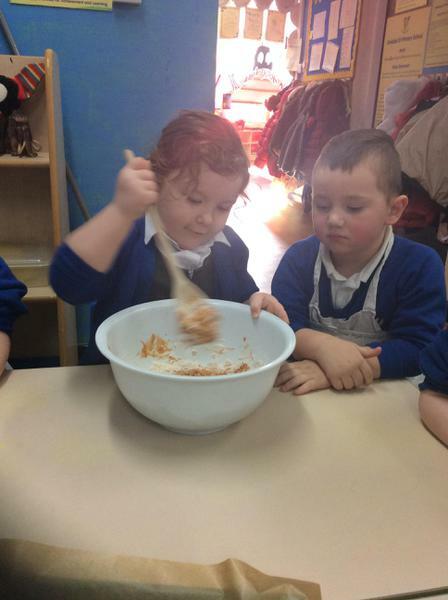 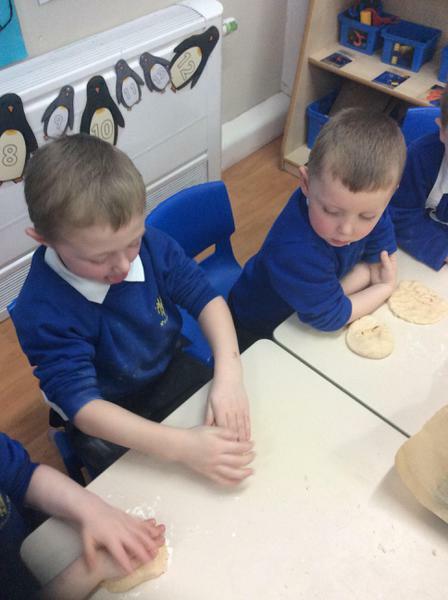 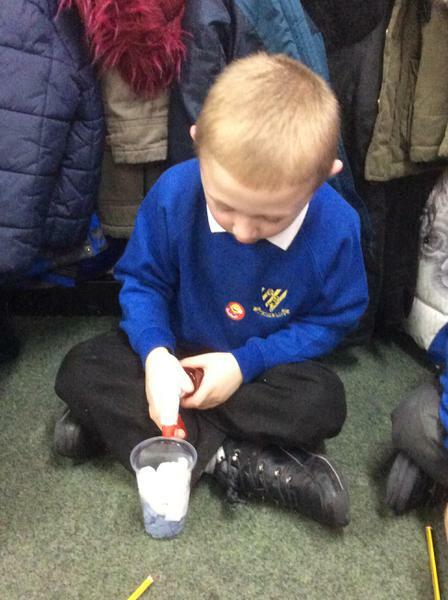 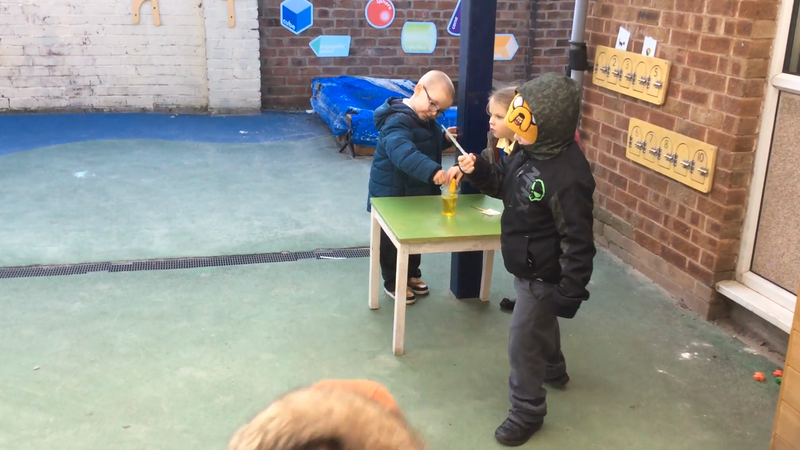 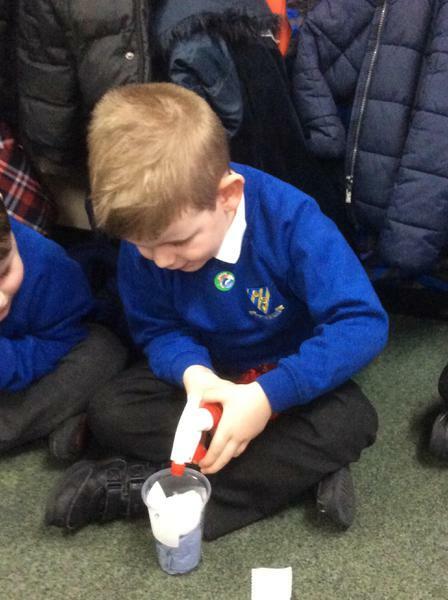 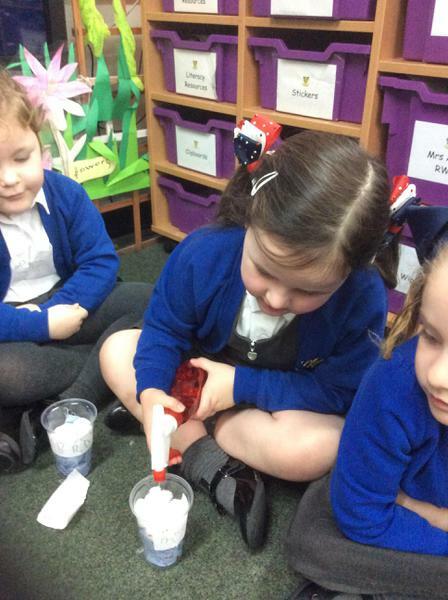 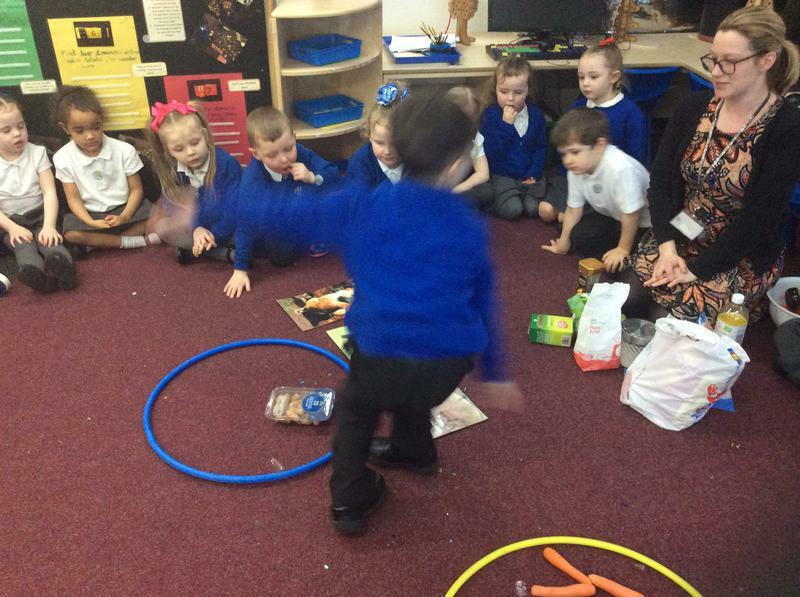 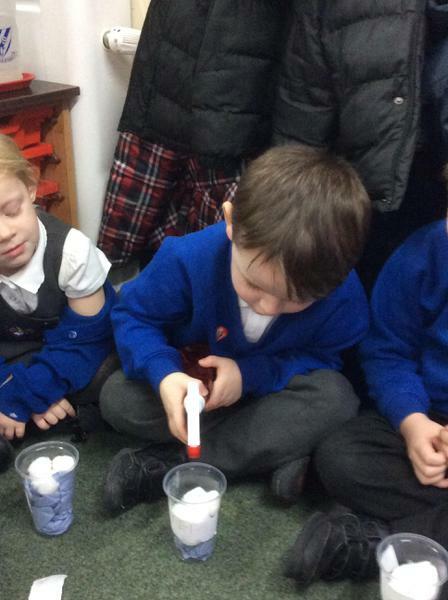 We then decided to have a look at a range of different foods to see if they come from a plant or an animal.